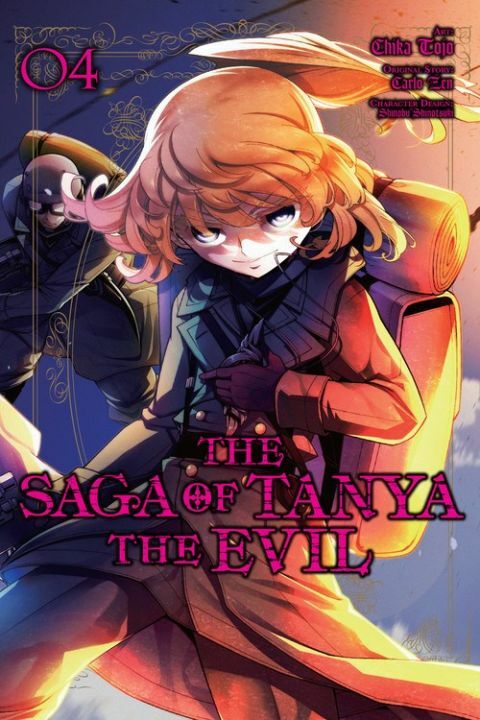 Has Tanya finally done it...!? The cushy office desk job assignment she's been waiting for at the Military University is finally hers to enjoy. That is...until there's a hiccup in her assignment!